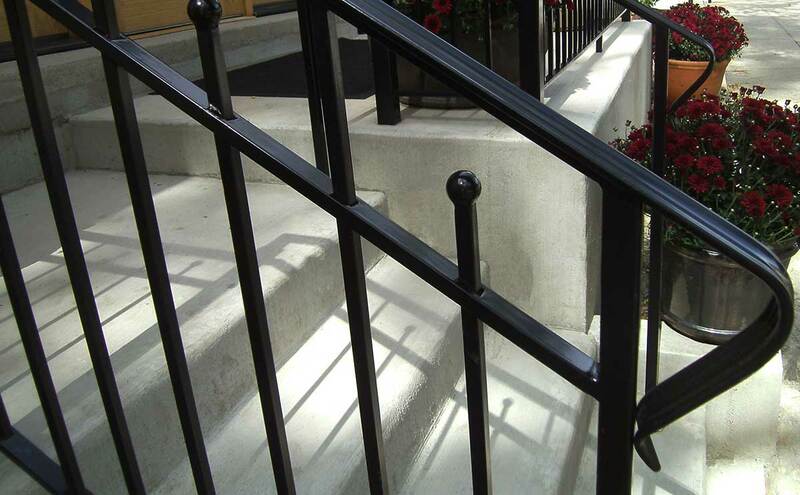 Ornamental railings installed on stairs, walkways, and ramps can add a distinctive touch while also providing function and safety to any residence or building. 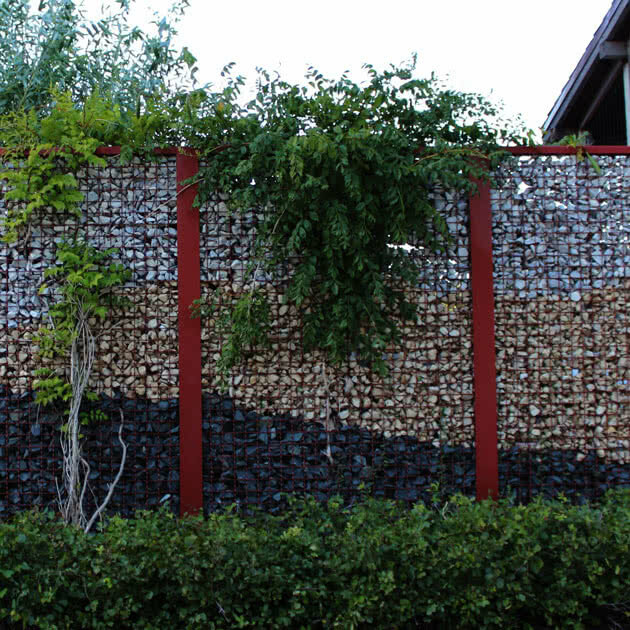 Nothing makes a statement like that of a front entry with these types of railings. We're also able to assist with external ADA requirements. Railings are a crucial part of any ADA-equipped facility since they are required at stairwells, entrances, bathrooms, and numerous other places throughout a building to help individuals walk safely. 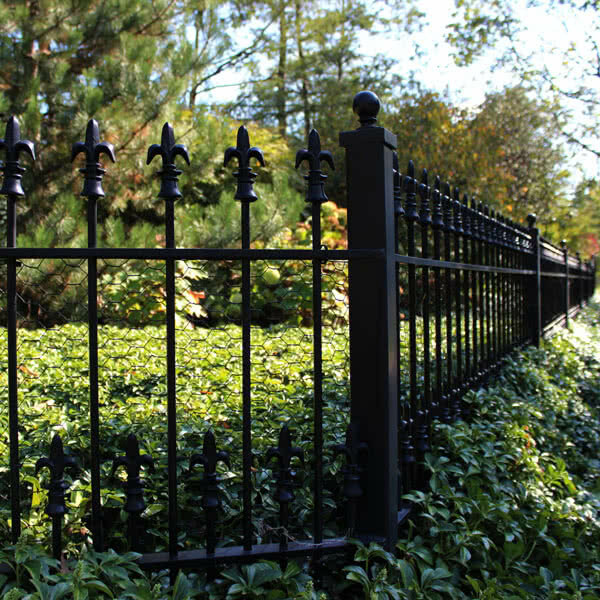 We recommend using these products for ornamental railings. We have used you twice and are happy!